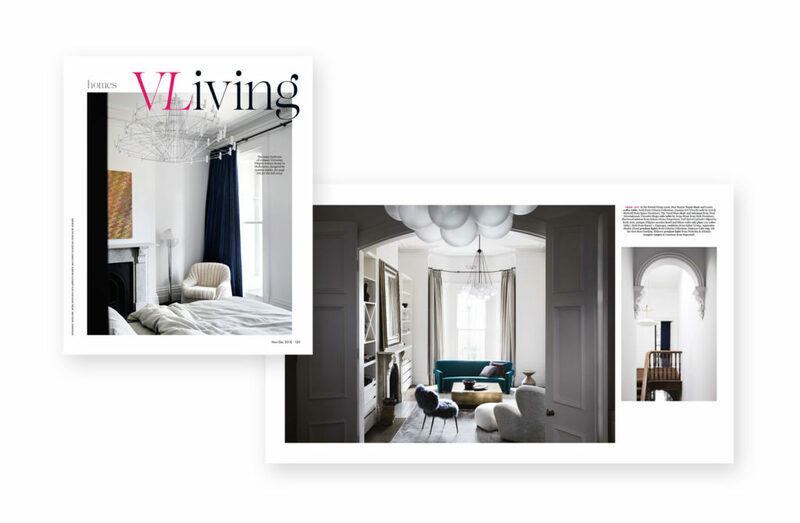 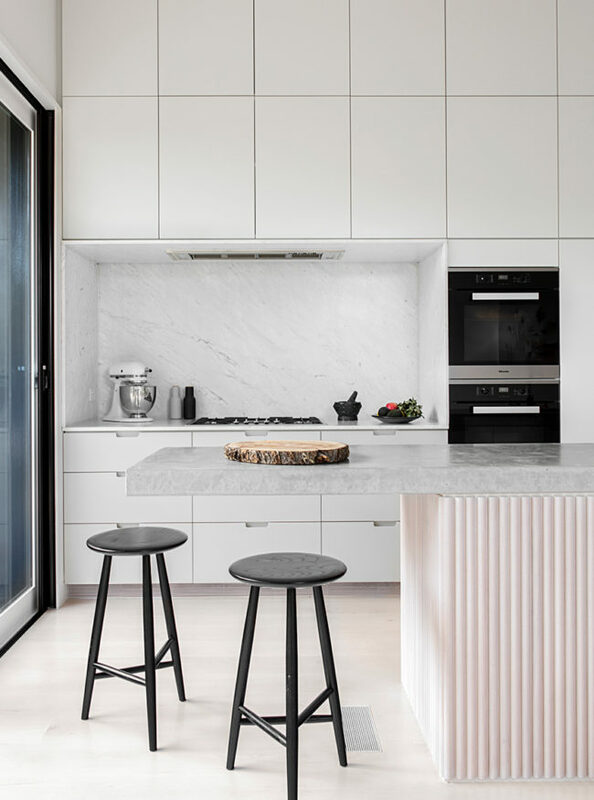 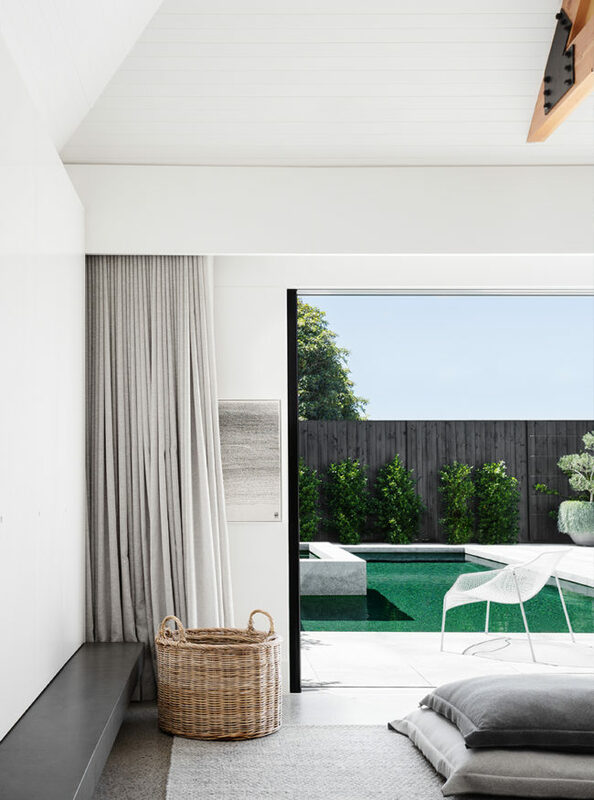 In late 2018, Vogue Living described the house as “rich but reductive, demonstrative but quiet, unified but effervescing with unique expressions.” For this home, an ornate, heritage Victorian terrace, the vision was to balance old and new, for a smart, contemporary makeover. 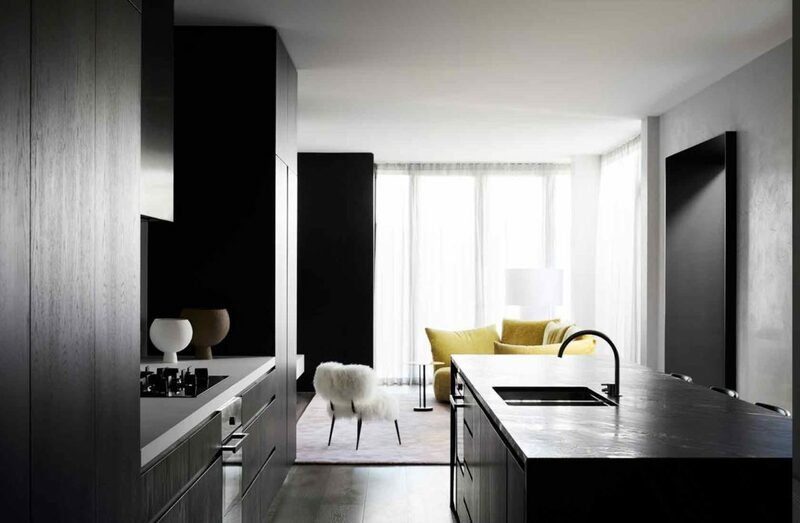 We worked with interior designers Golden to bring the residence to life. For us it was the third, unrelated project on the same street, and proved that when it comes to design, and life, good things really do come in threes.